We all need to reminders to help us stay organized, track the progress of our projects and increase productivity. It is with this in mind that we have listed the best reminder app for iPhone XS/XS Max/XR/X/8/8 Plus/7/7 Plus/6/6S/6 Plus/6S Plus/5S/SE. Todoist tops the list of best to-do app iPhone for reasons more than a beautiful design. Its functionality is second to none. Users can set reminders using natural language using a feature dubbed Quick Add as opposed to rigid and plastic reminders e.g. Users can simply set a reminder that states "Drop baby James at Maggy's at 9AM." Beyond that, users can build habits by setting reminders for recurring dates e.g. bi-weekly, every Monday at 2PM, second Tuesday of the Month. •	Natural way of setting reminders using the Quick Add feature. •	Build habits easily by setting recurrent reminder dates and time. •	Highlight level of importance by color-coding your tasks. •	See and track progress of your weekly and daily targets with beautifully designed and presented productivity graphs. •	Share reminders on projects you collaborate with others. •	Seamlessly integrate it with other services like Dropbox, Zapier, Amazon Alexa etc. •	Works across multiple devices i.e. iPhone, Mac, iPad, Apple Watch etc. With Wunderlist makes it to the list of best to do list app for iPhone, because of its simplicity and ease of use. Users can create anything from a mundane to-do list to goals of a big project you plan to take on. It also allows users to collaborate with colleagues, friends and family by sharing lists with them. •	Group your tasks into folders. •	Works on multiple devices including the web. •	Contextualize your tasks by using hashtags. •	Easy to use one-click step to print out your to-do lists. •	Notifications can be received either by email, push, or in-app. Evernote is popular for taking notes but has a reminder feature that helps users easily create reminders. Evernote allows you to set a due-date, to-do lists and alerts you through emails. •	Works across multiple devices. •	Easily sort to-do lists. •	Works seamlessly with other Microsoft services. 4. You can create, edit or delete any task online or offline. Things 3 Is popular for its features, design and task manager. Three things allows you to utilize Siri by prefix phrase Remind me to. Even better you can import reminders from iPhone's native Reminders app. Users can create projects and set goals to easily track progress. Things 3 reminder app for iPhone makes it easy to create recurrent daily, weekly and monthly schedules for your projects. •	Create tags to easily access multiple reminders. •	Set deadlines for multiple reminders and to-do lists. •	Work s across multiple devices. Most reminder apps are cluttered with, well…reminders. Due organizes your reminder apps so well you won't fail to notice it. Users can dictate or type their reminders and to-do lists. It automatically shifts the time-zone in addition to support for recurring reminders. 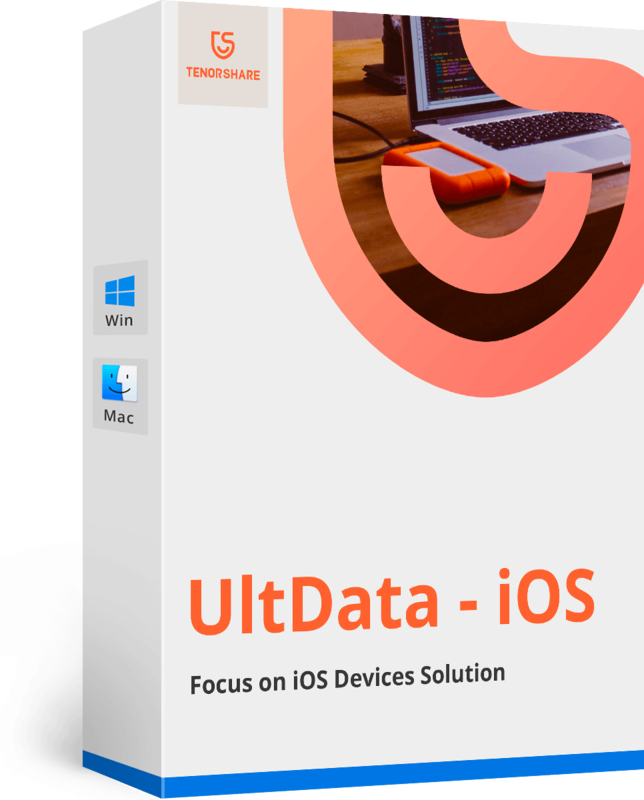 •	Works across multiple devices including Apple Watch. •	Use Smart Badges to track pending tasks. •	Has support for 17 languages. •	Has support for third-party cloud-storage services like iCloud ad Dropbox. Apple's native iOS Reminder app is a great to-do list organiser that, expectedly so, seamlessly with all Apple's devices and iCloud. Users can also add multiple accounts for each to-do list and collaborate with friends, family and colleagues. In case you forget any of the tasks, you are easily notified. Any.Do is a beautifully designed and easy to use app that allows you to organize reminders, to-do lists and tasks easily. It works on multiple devices seamlessly and helps you track your progress. You also get to add collaborators. •	Set recurring, location-based reminders. •	Smart grocery list that automatically groups your grocery shopping list. •	Share lists with collaborators and assign tasks. •	Auto-suggest feature helps you easily create to-do lists and reminders. Microsoft To-Do integrates beautiful design and great features like smart suggestions, cross-platform support and different services such as Outlook Tasks that helps you easily manage task regardless of your app. •	Beautiful design that allows you to customize themes. •	Create Some-day and Follow-up lists that make it easy to track progress of huge projects. •	Share lists with other collaborators and family. A simple and beautifully designed and elegant interface that is easily sued with iCloud, has customizable themes and allows you to easily organize tasks. The New York Times gave a befitting review: elegant and clever… revelatory. Google Keep allows you to collaborate on tasks by recording them by voice, text or adding images. 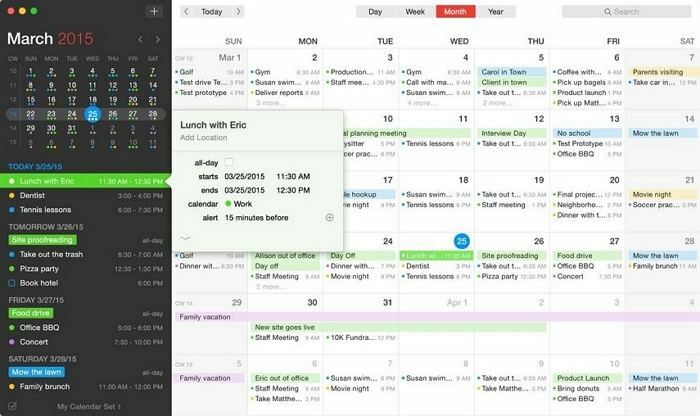 Organize your to-do lists by using colour codes and tasks and sync them across multiple platforms, i.e. your iPhone, computer, Google Keep's website etc. 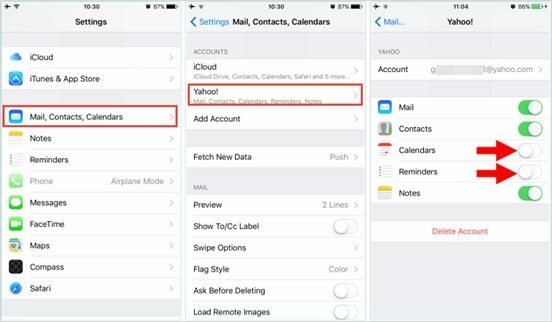 In case you have lost or accidentally deleted your reminders, recover them by using Tenorshare UltData. 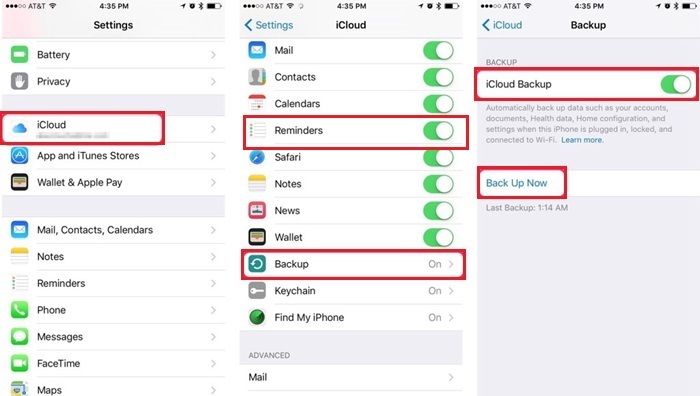 It allows you to recover lost reminders using three methods: iTunes and iCloud backups and directly on your iPhone.